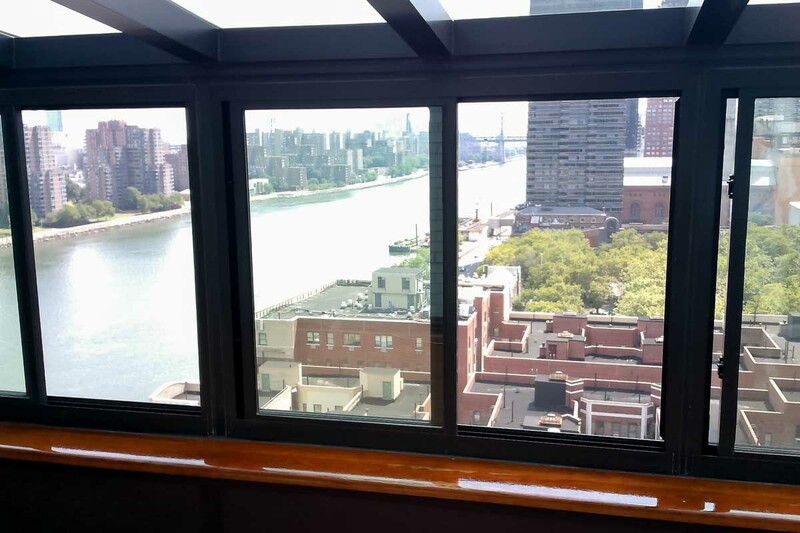 Daniel K. wanted to maximize his New York condo and his gorgeous views of the East River year round. 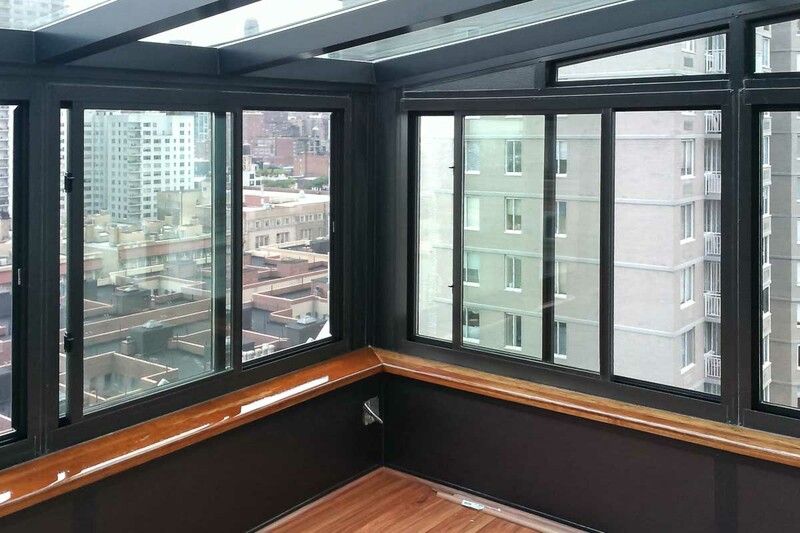 We built a custom-sized solarium on his patio that not only increased his enjoyable square footage, but also gave him a have his meals or unwind after a long day at work, no matter the weather. NY NJ Sunrooms and Additions was great to work with. I’ve been burned by contractors before, and I’m hapy to say this was not the usual experience. They didn’t try to upsell me on anything, or have “unexpected” costs and delays. Best of all, my wife and I love our new solarium. Will recommend to friends.